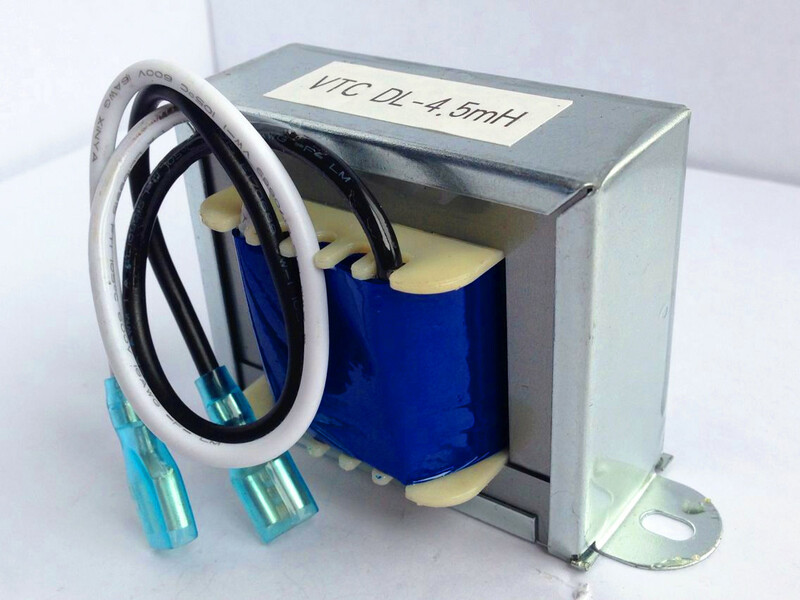 By China's large electronic backbone enterprises - Tianjin photoelectric communication company (754 factory) and foreign joint ventures. 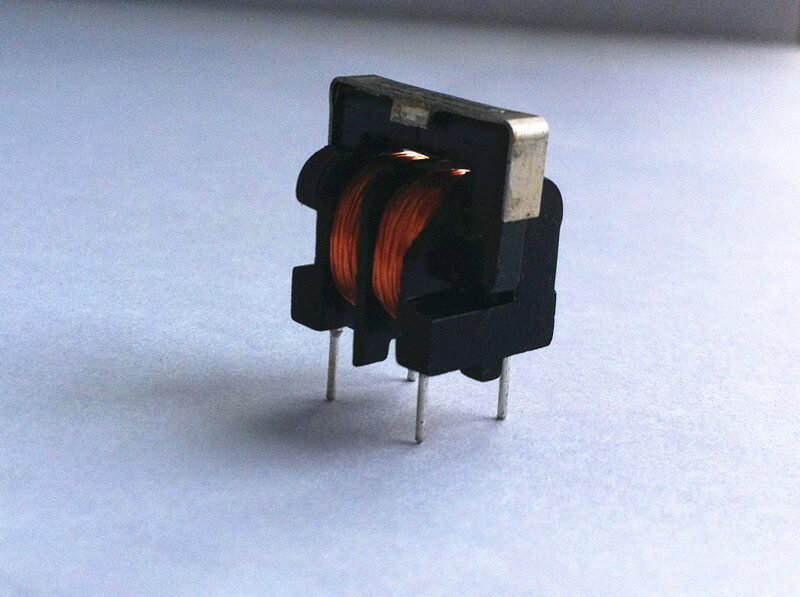 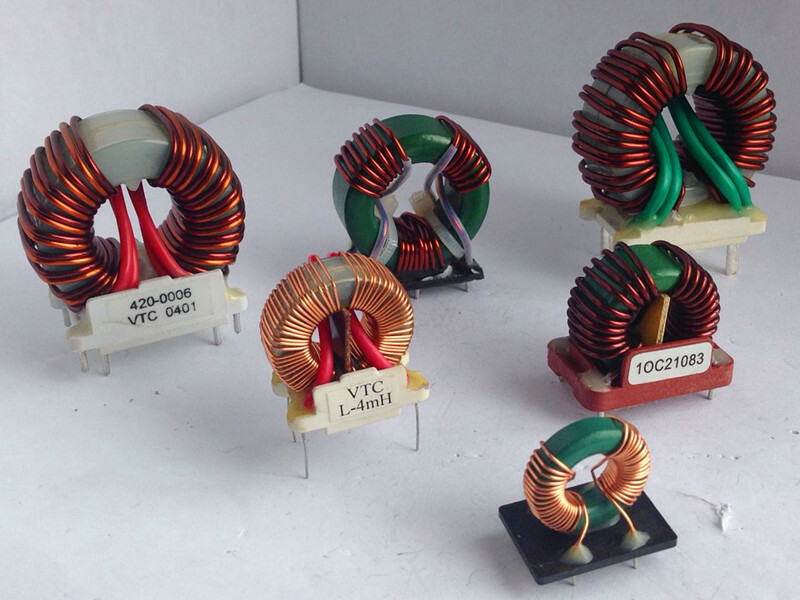 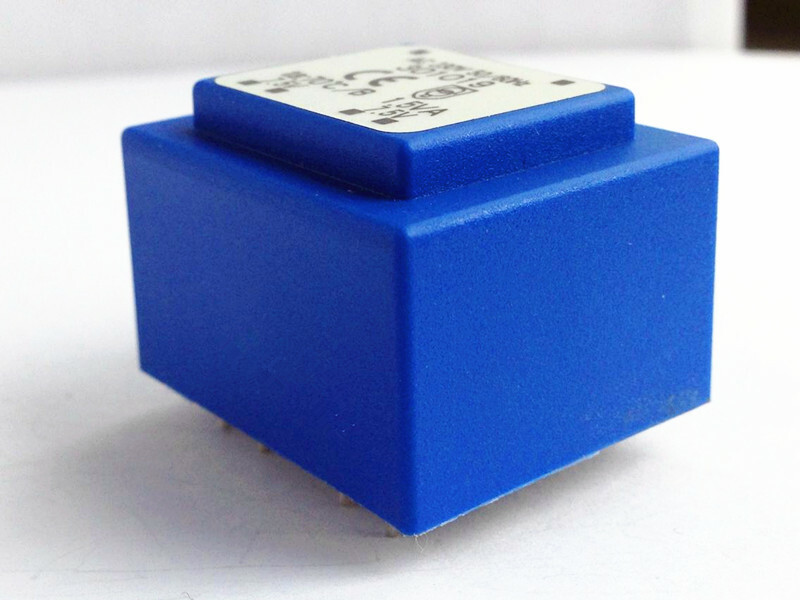 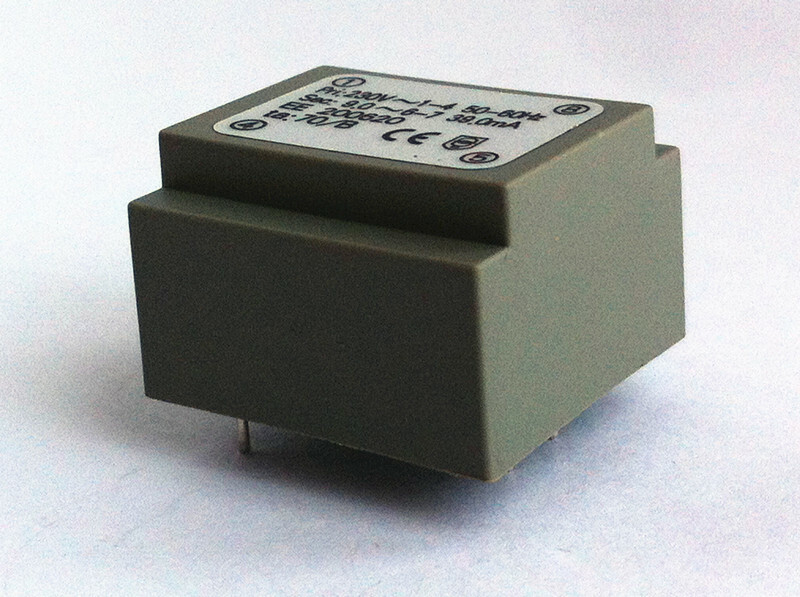 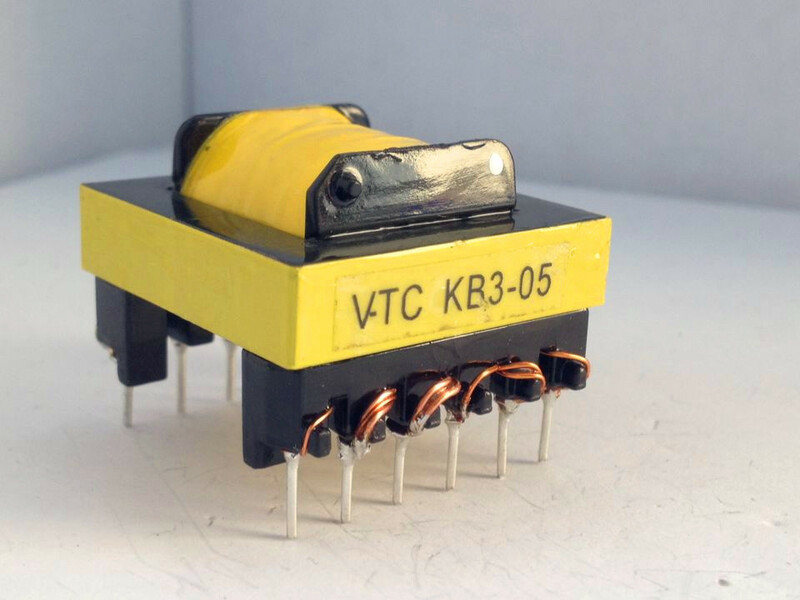 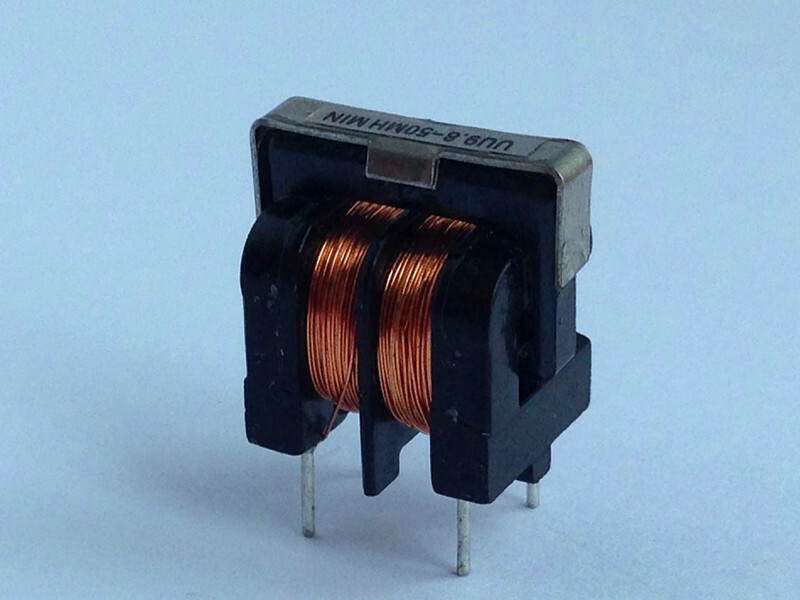 Mainly engaged in all kinds of electronic transformers, inductors, coils, filters, SMD inductors, AC/DC, DC/DC converters, such as the design and manufacture. 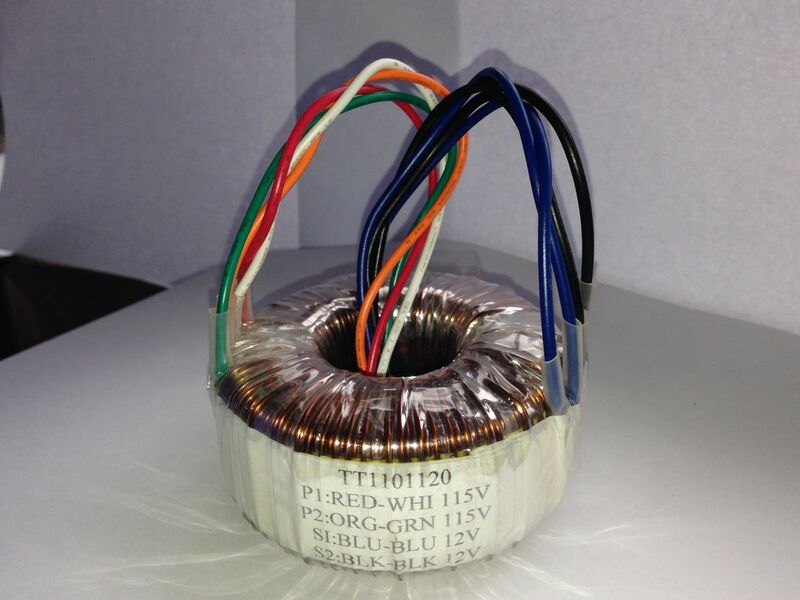 Products are mainly used in household appliances, communications equipment, power equipment.